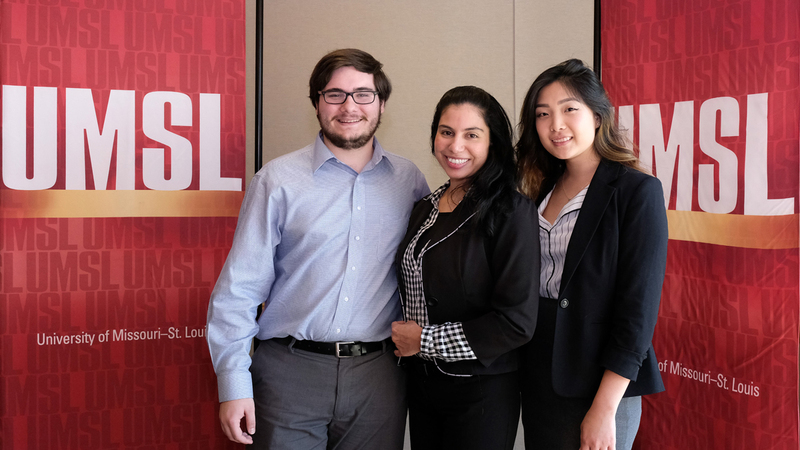 At UMSL Business, you join an empowering and inclusive community of problem-solvers known as a force for transformation in the St. Louis region and beyond. 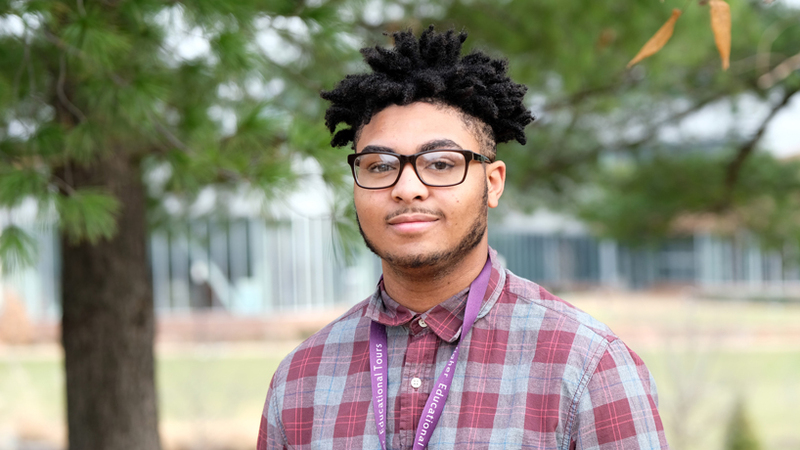 View our video to learn why you should Choose UMSL Business. Choose from our 8 majors and 11 minors, such as cybersecurity, entrepreneurship and more. Choose to take the next step in your career through our graduate programs. Choose from our convenient classes for busy working professionals. 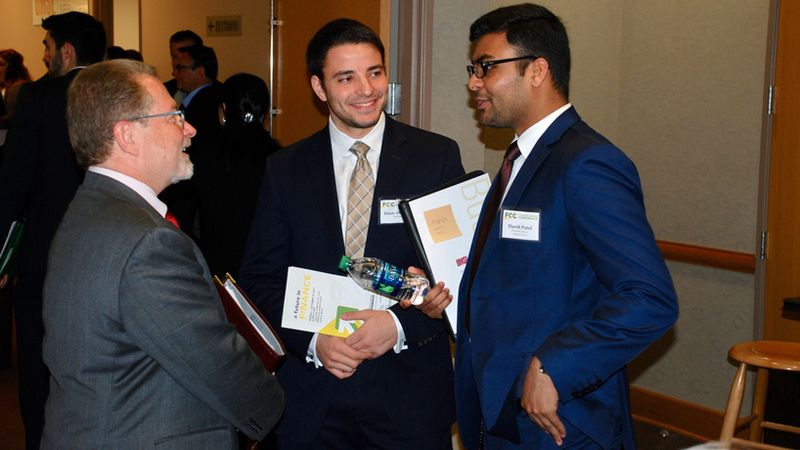 With more than 100 scholarships awarded each semester, UMSL Business invests in our students' future. 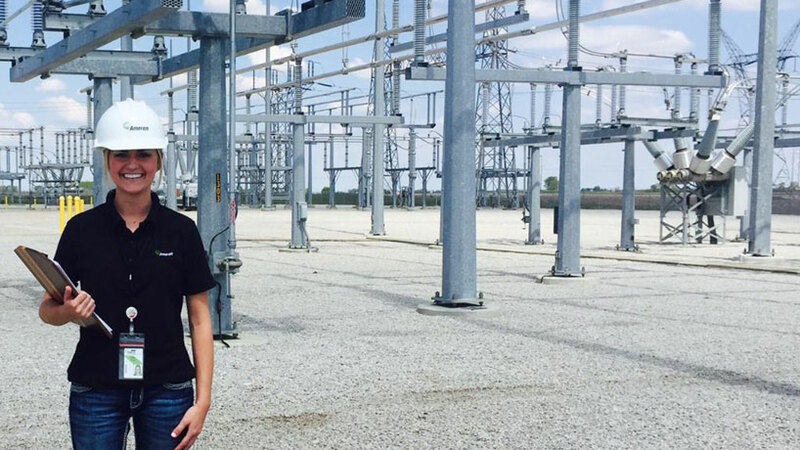 Our students get real-world experience through jobs and internships in a wide range of organizations. 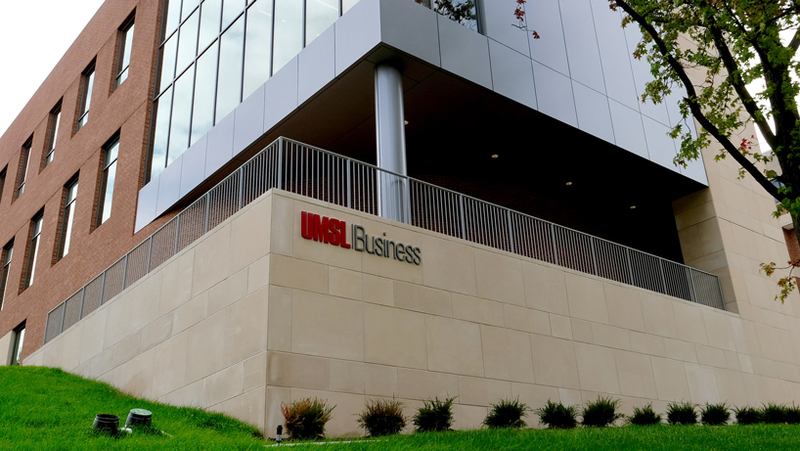 The home of UMSL Business is a state of the art building with bright, new smart classrooms with the latest in teaching technologies.